Are you looking for a Hispanic Spanish speaking Mediator? Look no further the Houstonia award winning firm of Jose Lopez II has you covered. Our firm has Mediated more than 1,100 cases since 1990 with emphasis on complex, multi-party cases including extensive mediation experience in areas of business, commercial, condemnation, construction, consumer, corporate, employment, family and much more. Click HERE for our Mediation form. 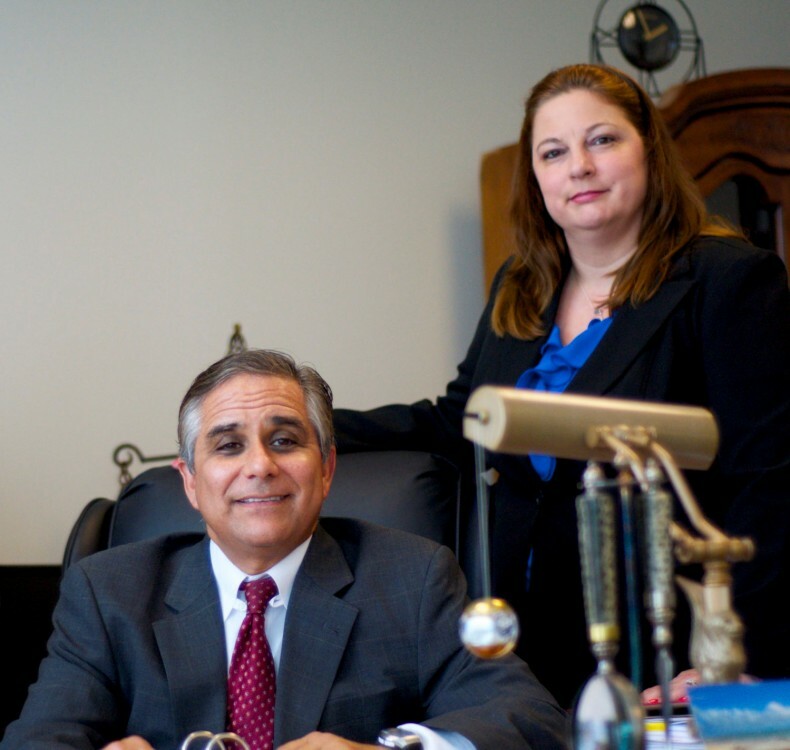 Since being licensed in 1987 Jose R. Lopez II has established himself in the legal community as a litigator, representing the interests of all different types of claims and interests. 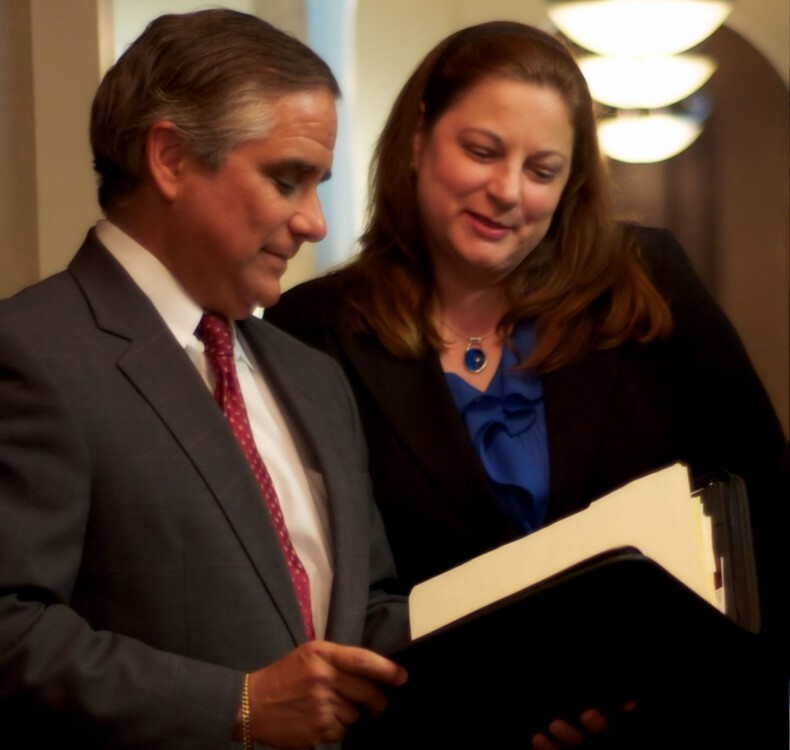 Attorney, Jose R. Lopez II's philosophy of practice is based on the belief that each client should receive the service most effective for him or her. No particular formula is right for every person in a dispute and Jose R. Lopez II strives to find the most effective, economical and common sense approach to each situation. © 2016 WebTekPro.com All rights reserved.